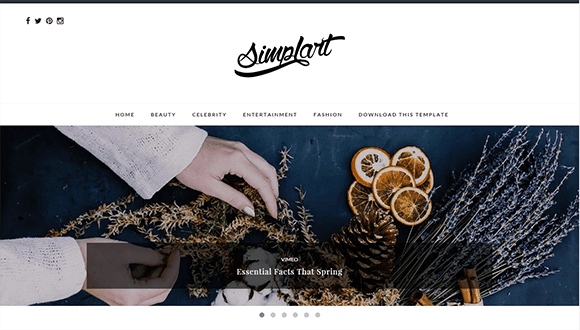 Simplart Blogger Template is a simple, minimal and clean Blogger Theme. A perfect theme for artists, photographers, personal bloggers and writers. All features of the theme are brought down to only the most necessary features when publishing a blog. It is super easy to use as it does not complicate things. It provides the best user experience when reading articles because of its nice typography and ample white spacing. Its responsive design will make your website look professional and clean looking.